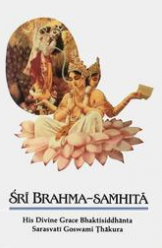 …how a brahmacārī should behave under the care of a spiritual master. A spiritual master is not an enjoyer of facilities offered by his disciples. He is like a parent. Without the attentive service of his parents, a child cannot grow to manhood; similarly, without the care of the spiritual master one cannot rise to the plane of transcendental service.